You've probably seen them - those strange black and white squares that have been appearing on products, in advertising, in books, and even on signs and bumper stickers. You may have seen people scanning them with their phones and wondered what they were doing. 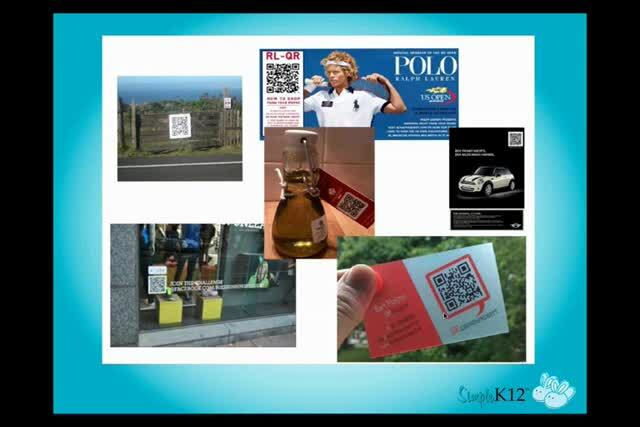 They're called QR Codes, and they can even be used in the classroom to engage learners and share information. 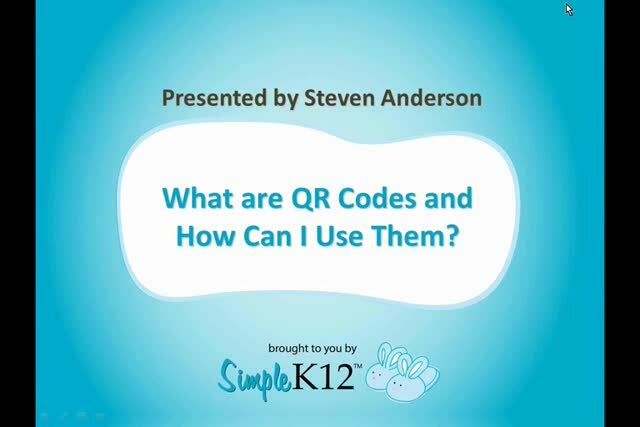 Join Steven Anderson as he gives an overview of QR Codes, how to scan them, and how they are being used in the classroom. Everyone will leave with a plethora of resources to help them learn more. I liked this QR info a lot. I will have to go back and listen again as thisis all so new to me, but I am so glad to know about this code. 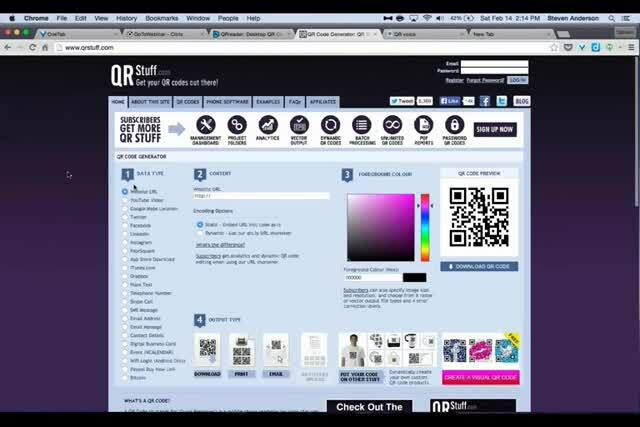 Excellent information about using QR codes. Thank you for the ideas for using QR Codes. I really like the idea of positing one outside the door for after hours use and using google docs and QR Code to generate the data from parents -phone, address, email. I am looking forward to using QR codes with my kinder crew! This webinar explained everything in detail. 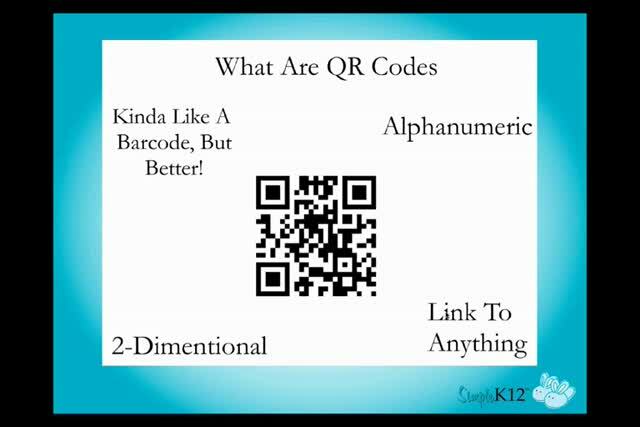 I have watched QR Code webinars in the past and I continue to learn each and every time I come back and refresh. I am excited about trying out QR codes. Thanks for the helpful info! 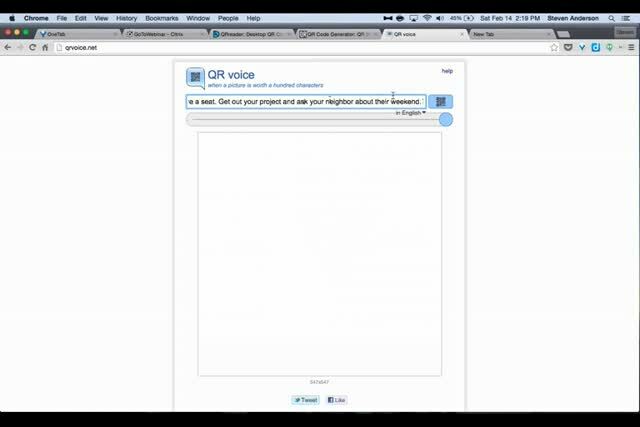 Great webinar - so many helpful resources and the livebinder is awesome. Great webinar full of useful information and resources. I've been hearing about QR codes for a while, but was not ready to use them. Now, I'm ready. Thanks for the classroom-tested ideas. I can see possibilities for my ESL students. Thanks!